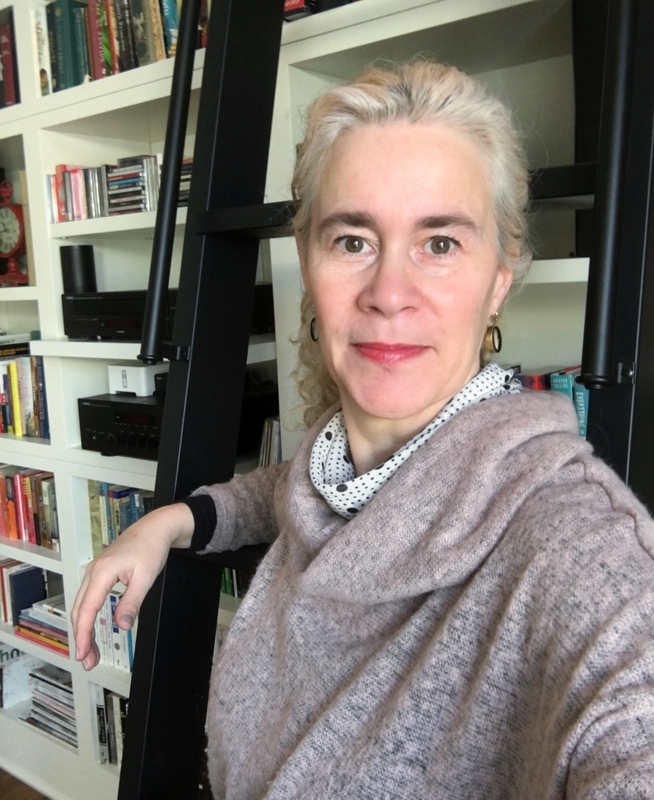 Brigitte Martin, Crafthaus founder, metalsmith, gallerist and author, hit the ground running on March 1 when she assumed the role of executive director at the venerable Society of Arts + Crafts. The organization, located in Boston’s thriving Seaport area, is 122 years old, no longer a little walk-in gallery but a serious organization with intentions to grow. We caught up with Martin recently to discuss her view of craft, its place in society and its potential. Where in Germany did you grow up and attend school, and what were some of the early influences on your professional direction? I grew up in Cologne and went to school there. My mom was extremely involved in craft. She was an avid knitter and could do all kinds of things with fiber. As I was growing up, she taught craft to kids my age, I guess in a way to do something together with me and to pass on her experience. I loved it. It was a really fun thing and an inspiration. Cologne itself is about 2,000 years old, founded by the Romans, still has cobbled streets, a lot of old institutions, museums and galleries. When you grow up in that environment and come from a household where craft is appreciated and practiced, it makes for a very easy entryway. The real interest began in my late teens, I went to a museum in Cologne for applied arts that I had always enjoyed visiting with my family and I distinctly remember standing in front of a vitrine of jewelry from the Renaissance. What really struck me was the intricate detail in the jewelry and the craftsmanship. I looked at it and thought, How on earth did people at that time create such wonderful artwork with the rather primitive tools that they had? I wanted to understand this better and learn how to make more involved pieces of craft. Was this what instilled your love for metalsmithing? Exactly. The path in Europe is slightly different when it comes to the trades or fine craft. There are academic institutions where you can learn these things, but the more common, traditional way is that you become an apprentice to a master in that field. It could be a regular trade like plumbing or electricity or it could be a fine craft like woodworking, glass blowing, ceramics or, in my case, goldsmithing. Ultimately, I found a master who was willing to take me under her wing. This is a pivotal relationship in one’s life. If you have a good master, somebody who has a deep desire to pass on the tradition and skill and love of material, then you have it made. And how did your experience as a gallerist inform your pursuits? Before I started my apprenticeship with my master, I worked in a gallery overseas. I really enjoyed the interaction with the artists and coming to understand what the artist’s thought process is. It is an intellectual curiosity that I have. I like these kinds of stories, finding out what drives people to do what they do. The difference between working in a gallery versus a museum is that in a gallery, you get a really good reality check. You can be as aspirational as you want, but at the end of the day, you have to bring in the revenue. What have the first few weeks been like settling in to your new role? It’s like drinking from the firehose. Whenever you’re in a new role, a lot of information comes at you at once, and especially when there’s a leadership change – you’re not just a new employee – that presents its own set of issues. So I met with as many of our trustees and board members as I could. I met with as many of our donors as I could, and certainly with everybody on staff. The first rule of order is to not only get them to know you but to also reassure them that you are someone who is going to do good work. I’m very big on collaboration. And, of course, getting a firm grip on the financials. What are your main priorities or initiatives? You put Humor in Craft with your book in 2012. 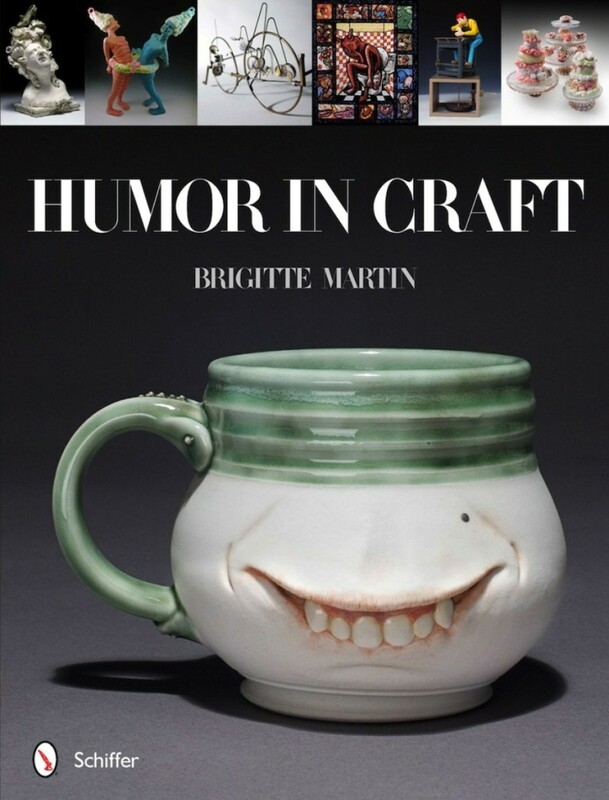 Can craft be funny? My goal in writing the book was to find a way to engage a broader audience with craft. In order to do that, I needed to find a language that a broader audience understands. Through the topic of humor, I open a side door, if you will – allowing people to come into the kitchen, sit at the table, give them a cup of coffee – and then you talk. We are just a little too serious most of the time in the art world. Well, that’s my humble opinion (laughs).